Saw these posted online. These are the first actual pics I have seen. Interesting, do you think they mill last any longer or have better wet traction? 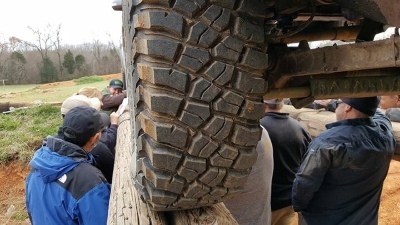 Yeah they were on Bill Burke's Defender 90 at Expo East last year. Look cool. 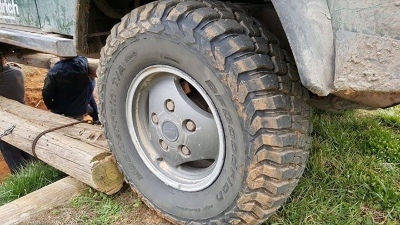 Not really digging the Maxxis look, but if they work, they work. So far my KM2s have been awesome.